The purpose of the key art was to aim to capture the energy and tone of the game. Previs for a battle moment showing the comboing of two characters' special abilitles. 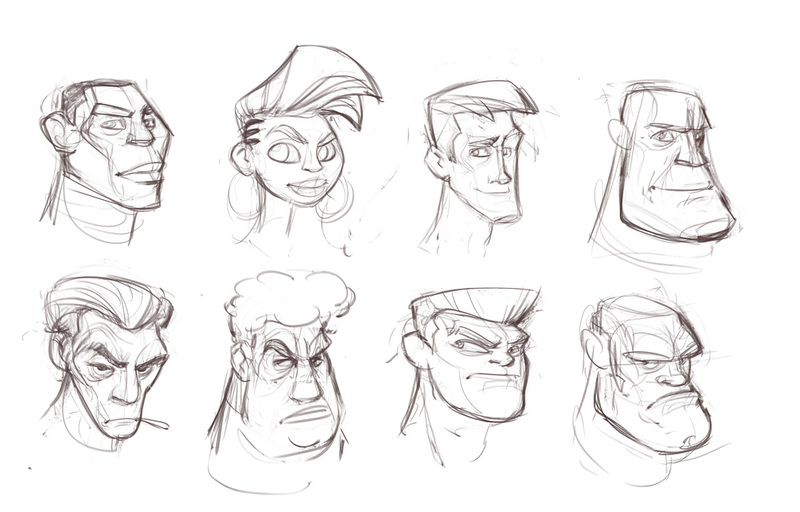 Character designs and style explorations. Exploration into the look and feel of the world. 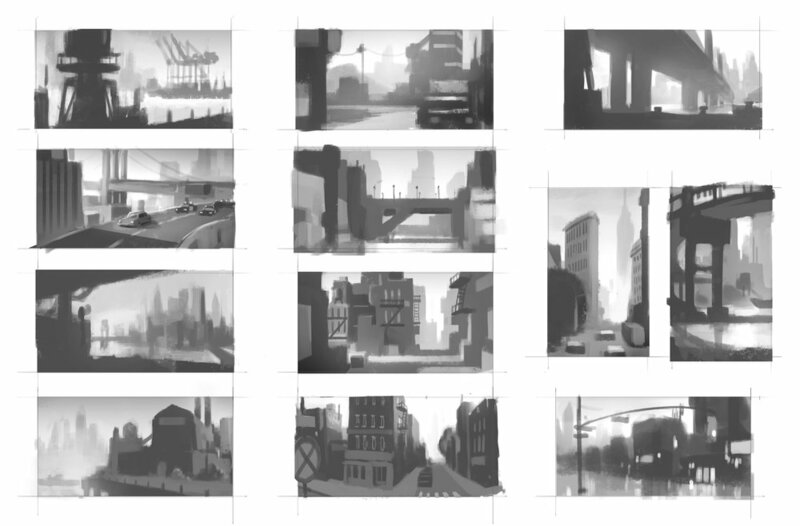 At one point in the development process the game involved driving and cars. A rough animatic quickly put together to try and capture the vibe of the game.